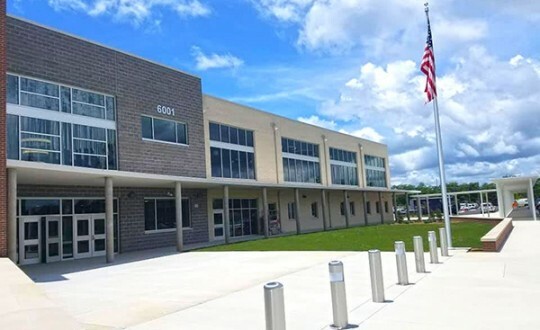 The Florida Department of Transportation has approved flashing caution lights and additional safety signage for the new Beulah Middle School on West Nine Mile Road, according to Escambia County School Board member Kevin Adams. 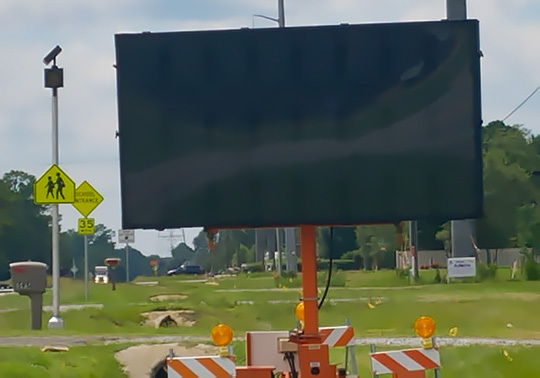 He said Superintendent Malcolm Thomas was also able to obtain two electronic billboards to alert motorists about the new school zone. The Beulah Station of Escambia Fire Rescue will also provide school zone support beginning Monday, the first day of school, in the school zones of Beulah Middle and Beulah Elementary. The new Middle School start time is 9:10 a.m. and ends at 4:10 p.m. If you are dropping your child off in the morning you will enter from Rebel Road and enter the gate closest to the track. You will drive straight around the circle and drop off anywhere around the circle and covered walkway. Once you drop off please do not go around other cars, please wait patiently so no one gets hit or hurt. You will exit out the gate closest to 9 Mile Rd. If you will be going East on 9 Mile Rd (that is to the right toward Navy Federal) you will enter the first gate closest to 9 Mile Rd and go straight towardsthe front of the school. You will pick your child up under the covered walk way and proceed straight, go around the island by the cafeteria and back to the front entrance and turn right going out. If you will be going West on 9 Mile Rd. (toward Alabama) you will enter from the south side of Rebel road by the gate closest to the track. 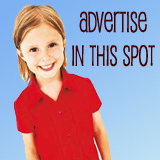 You will pick up your child along the circle and covered area. You will proceed to exit the same gate you came in. You will go South on Rebel Rd. to Beulah Church Rd. you will turn right and go to Mobile Hwy and turn right again until Mobile Hwy intersects 9 Mile Rd. You will turn left on 9 Mile Rd here. That’s nice but there’s no fear of anyone being struck by a speeding car thanks to the inevitable daily Navy Federal traffic jam. “Please Wait Patiently” those are the Key Words for this new, or any, school where parents are dropping off and picking up their children. It will take time to get a routine, rhythm, order into this massive undertaking. Not sure how many busses will be going in and out of the school area but PLEASE be Extra Cautious and Alert for the kids getting off and on those. Gotta believe with such a Beautiful New Schoolhouse they will have Many Students wanting to attend. Lord watch over the children, teachers, bus drivers, parents and school workers who make all of this work smoothly and easily.